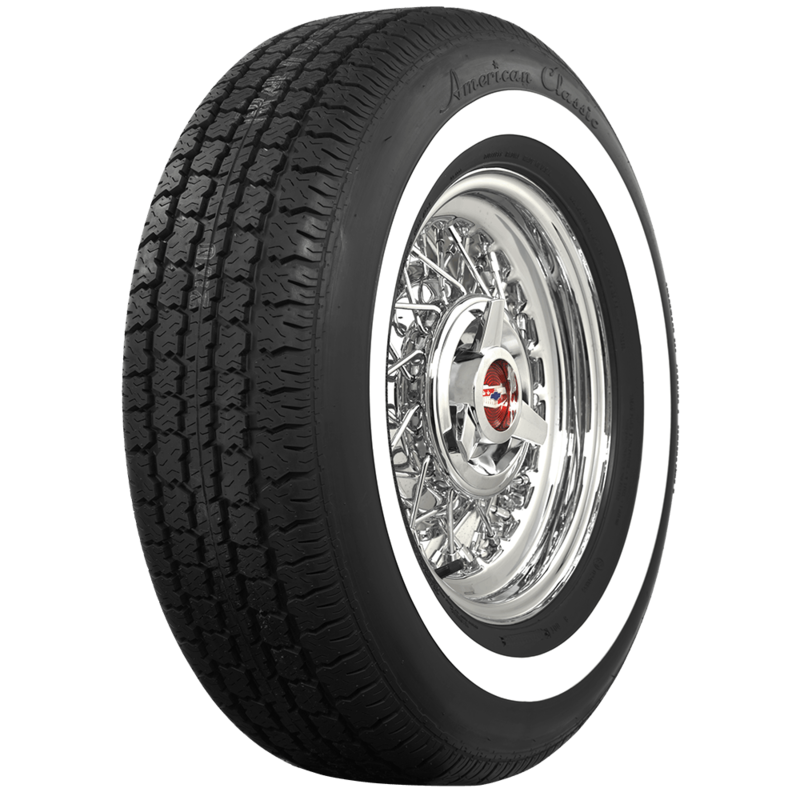 The 235/75R15 American Classic narrow whitewall has a 1.6" whitewall. My 1978 Dodge Diplomat currently has a Sears P215 75R 15 All Season tire. I bought the car new. It originally came equipped with Goodyear F78 or G78 x 15 White Sidewall tires very similar to the American Classic series. The WW was greater than 1 inch, and very possibly 1.3 inches as are the American Classics. 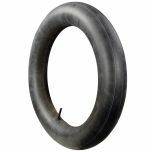 Do you know if your Canadian Distributor can source these tires from Coker? 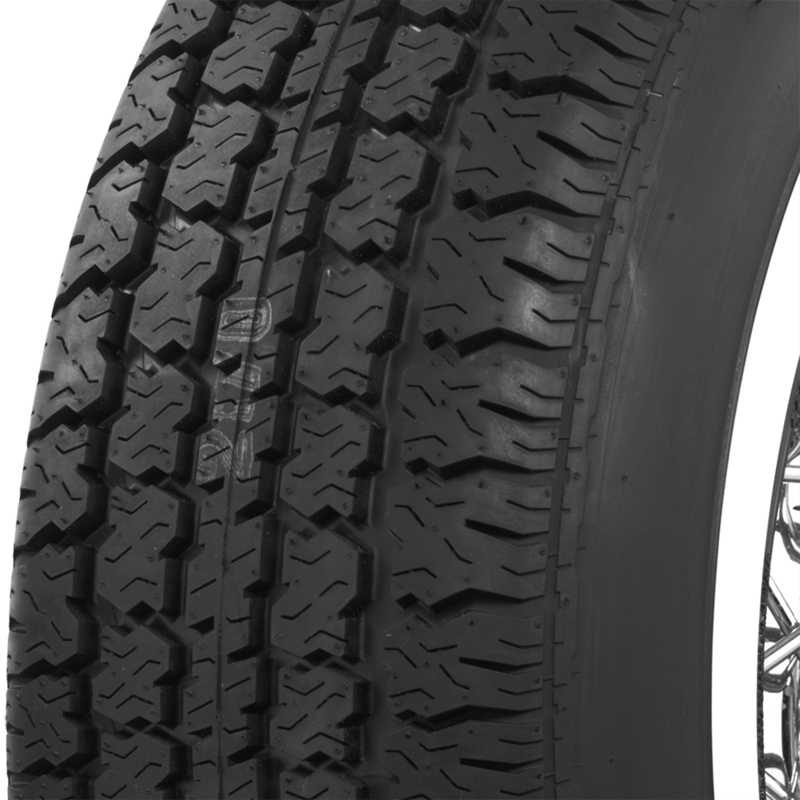 Yes, any Canadian distributor of ours can supply these tires. 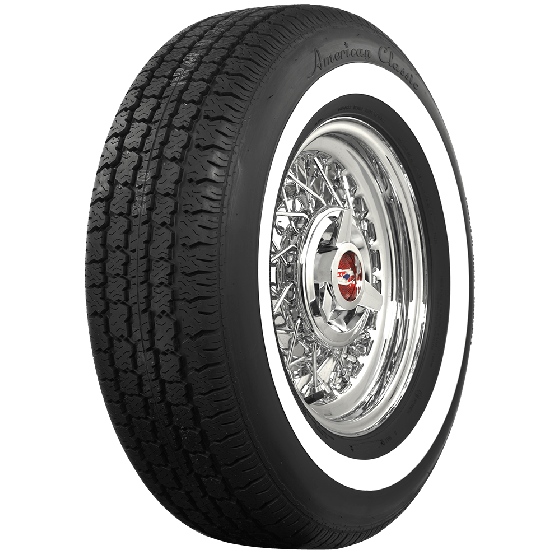 I want a set of these for my daily driven car will that be okay, also will the white walls change colors if I use a tire dressing spray on them? 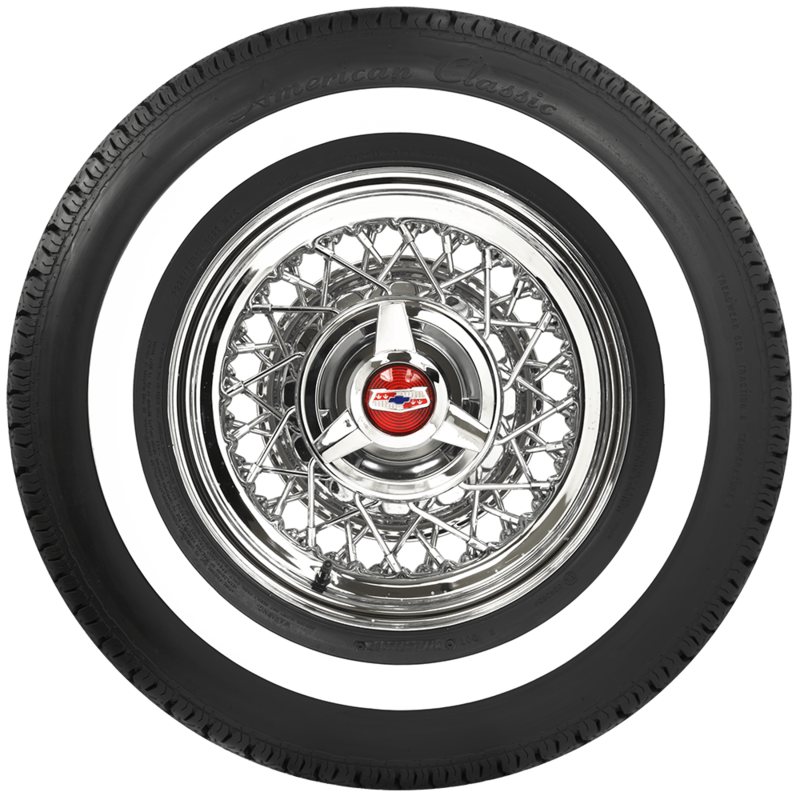 These American Classic radials are absolutely fine for daily driving. While the whitewalls, won't exactly change color, we also do not recommend the use of cleaners or dressing products containing bleach or silicone. For our approved and recommended care products, see here.